USS Yorktown Gives The Green Light! 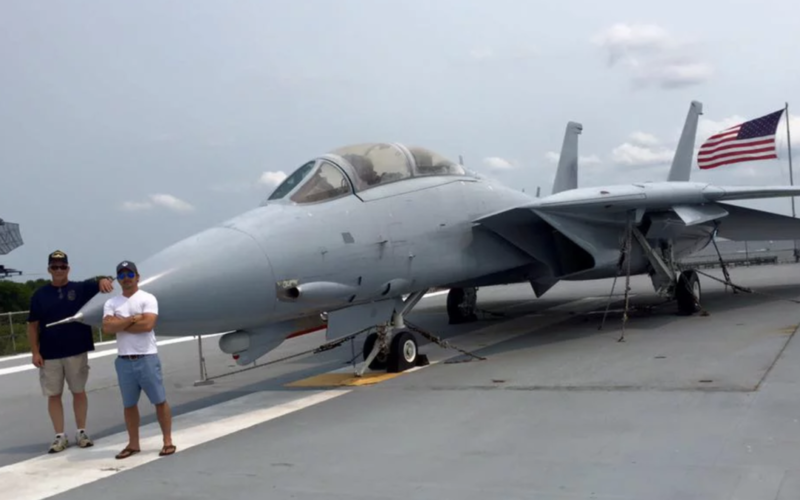 The Board of Directors for the aircraft carrier USS Yorktown, a floating museum which sits at Patriots Point in Charleston SC has given FDVG the green light to adopt and restore the very weathered F-14 Tom Cat which currently sits on the flight deck. These retired aircraft are veterans to us; says Michael Deacon, FDVG’s Executive Officer, we will do everything in our power to restore as many aircraft we can in order to preserve their history for all to enjoy! We want to thank the powers that be with the Yorktown for believing in us as an organization and allowing us to bring our members who have the skills and expertise to properly restore this beautiful aircraft. We’re looking forward to this partnership and hope to do many more in the future.